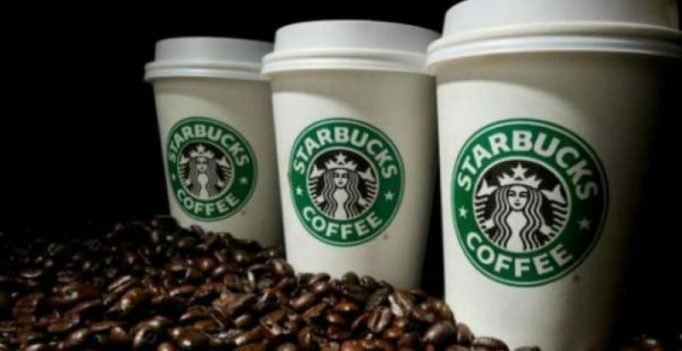 Kuala Lampur: An Islamic body in Muslim- majority Malaysia has assured the citizens that drinks served by US coffee chain Starbucks in Kuala Lumpur are “halal” and not as claimed otherwise by some spreading fake information. A viral message on WhatsApp claimed that several of Starbucks’ drinks were ‘haram’ (not permissible in Islam) as it contained E471 (Emulsifier 471) and a food additive of porcine-origin. A representative of the Malaysian Islamic Development Department (JAKIM) halal hub division told The Star Online that the fake messages were not new and had previously gone viral two years ago. “We debunked this rumour before. We can assure you that Starbucks Malaysia is certified ‘halal’ and its certification has never been revoked,” said the officer, who requested anonymity. The JAKIM officer said it was not within their power to stop the spread of the fake message. “We can only repeat what we have said before, but it is Starbucks Malaysia that has to take a legal action against those who spread the fake information,” she said.